Y.S. 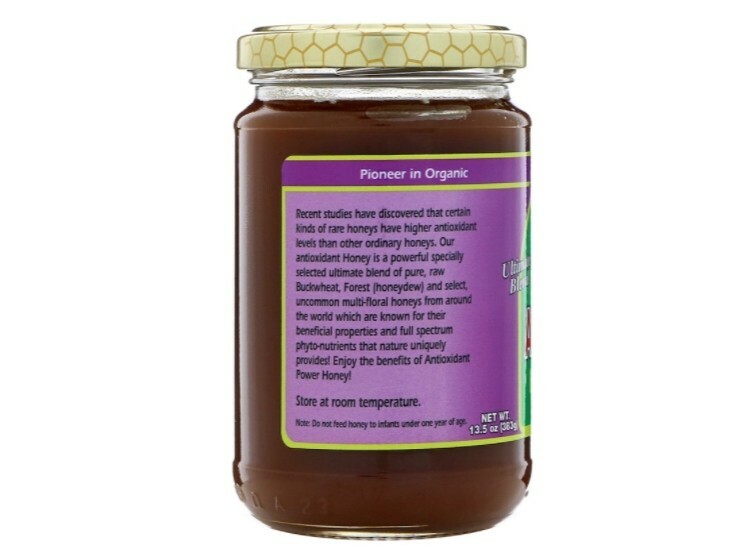 Eco Bee Farms antioxidant honey is a powerful specially selected ultimate blend of pure, raw buckwheat, forest (honeydew), Manuka and select, uncommon multi-floral honeys from around the world which are known for their beneficial properties and full spectrum phyto-nutrients. *% Daily Value based on 2,000 calorie diet. Recent studies have discovered that certain kinds of rare honeys have higher antioxidant levels than other ordinary honeys. 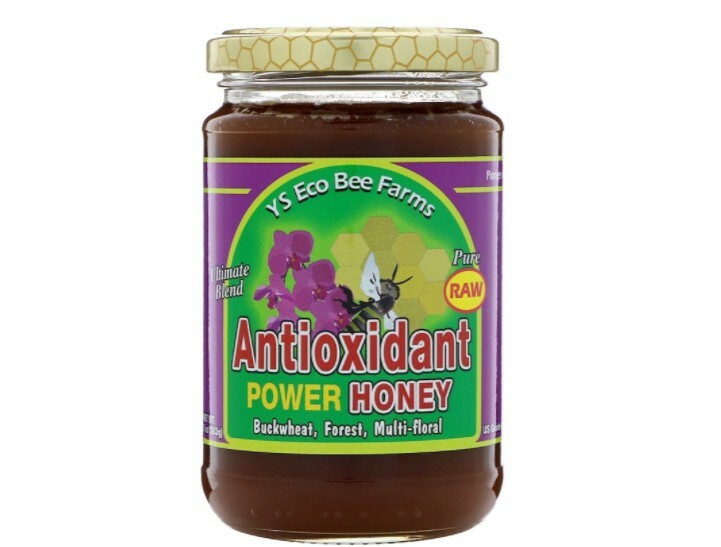 This antioxidant honey is a powerful specially selected ultimate blend of pure, raw buckwheat, forest (honeydew), Manuka and select, uncommon multi-floral honeys from around the world which are known for their beneficial properties and full spectrum phyto-nutrients! 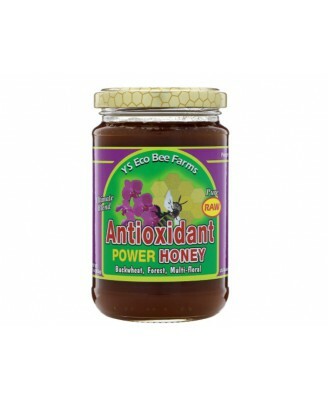 Enjoy the benefits of antioxidant power honey! 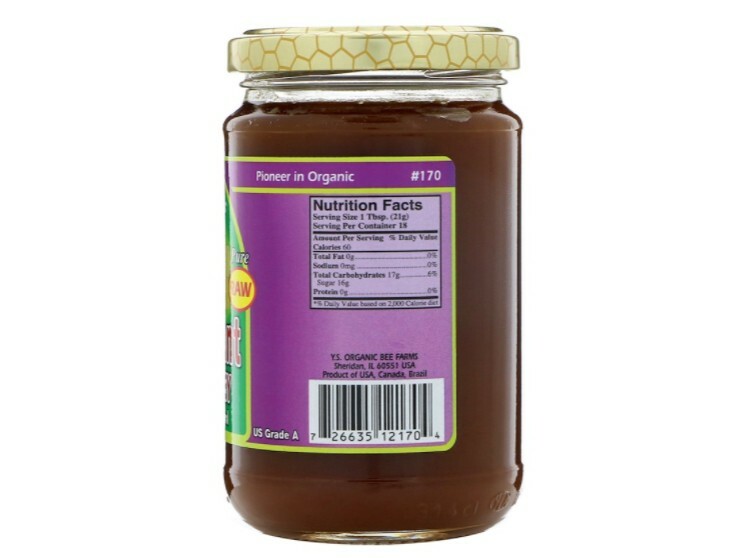 Note: Do not feed honey to infants under one year of age.